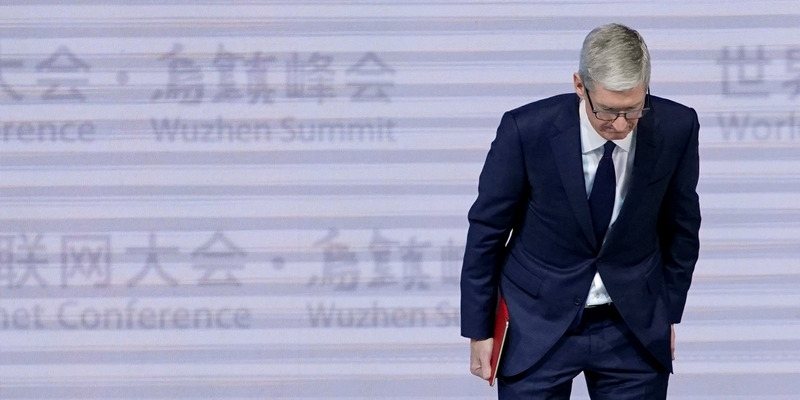 Apple CEO Tim Cook on Wednesday made his first public comments on last year’s iPhone battery scandal, where the company admitted that it was slowing down some devices with older batteries. Apple had informed customers of the practice before it became a controversy, but they weren’t paying attention, Cook said. Cook also commented on Apple’s announcement that it plans to hire 20,000 new workers and open a second campus, saying that only some of its new investments are due to the tax law passed last month.